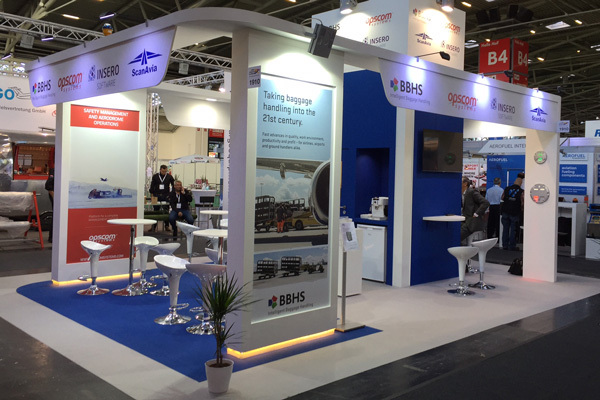 BBHS Participated in the 2015 Inter Airport Trade Fair in Munich in early October. The response was tremendous and our BBHS Intelligent Baggage Handling System was received extremely positively by all stakeholders involved in the entire the Baggage Handling Process. 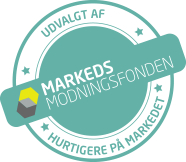 Please feel free to contact us for making an appointment or for further information.